Well, looky what happened... 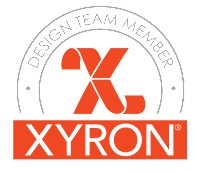 I'm back again with Team Xyron for another term! 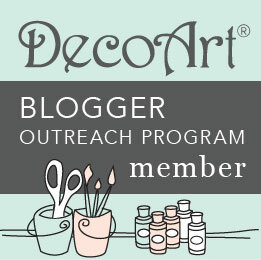 Woohoo, I can't say enough how much I love this company! And the timing is absolutely perfect... February, the month of LOVE and Valentine's Day is just days away! Are you ready for it? 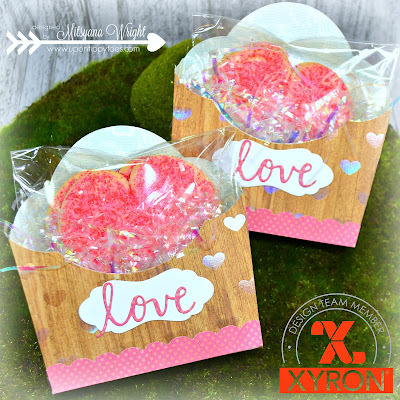 I'm totally feeling the crafty love, especially from Xyron, with these LOVE Treat Boxes that came together in a cinch with the help of my Xyron Creative Station. Let me show you how! First, I gathered my materials. My handy-dandy and always reliable Xyron Creative Station, DCWV's Minty Lace Stack, and Eileen Hull's Flower Pocket Die (one of my all-time favorites) by Sizzix. This entire stack of paper is absolutely gorgeous! I don't know how it stayed in my stash so long untouched and unopened!! I know... all the paper-crafting gods are looking down on me in shame right now! I chose two different patterns of paper. Like, the holographic hearts on wood grain and the subtle minty lace background. I cut them down to 6"x 8" and 6" x 5.5". Then, ran the pieces through my just one of those patterns through my Xyron Creative Station. Essentially, just adding adhesive to half of all my paper. 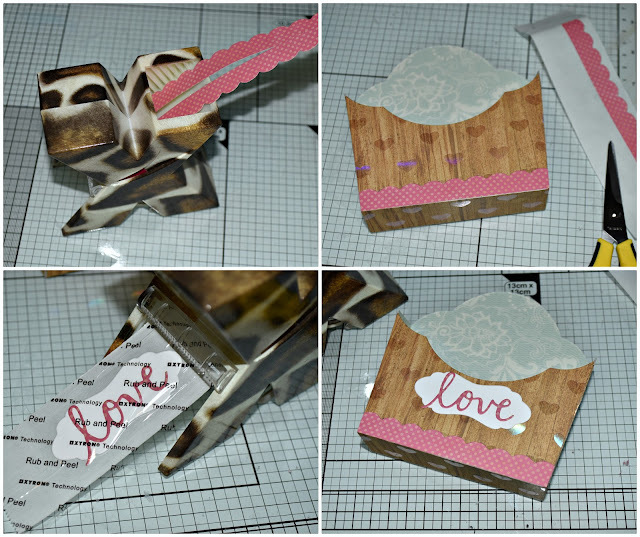 Then, I adhered those pieces to the other patterned papers to create two-sided pieces. 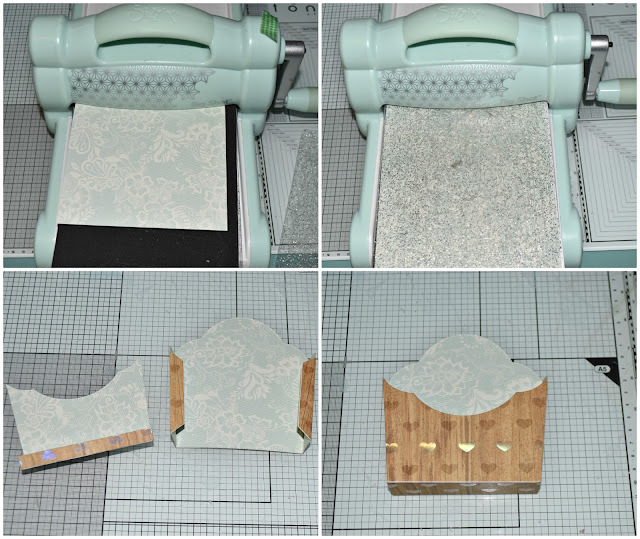 If you already have a double-sided cardsock, you can skip this part. 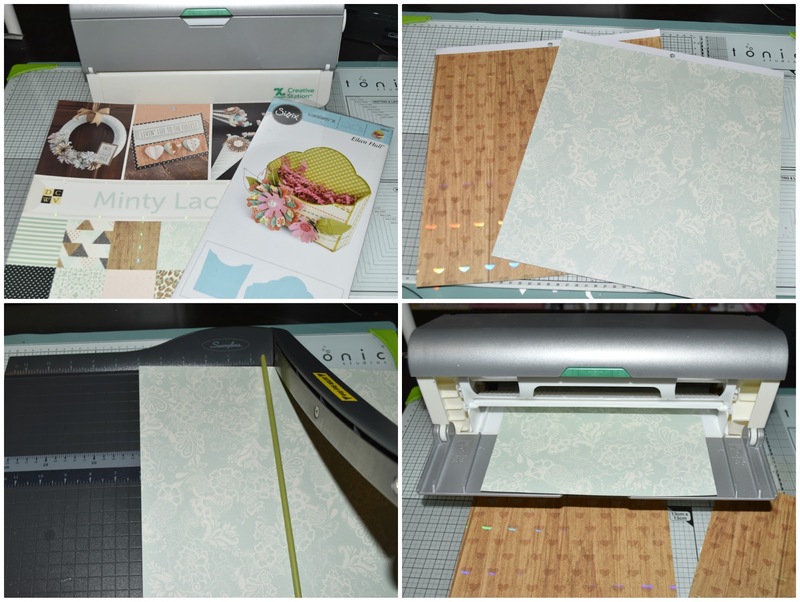 But keep in mind, you will need a Sizzix Extended Crease Plate to get the crease lines in your cuts. I laid the paper I wanted to be on the outside of my box face down. Then ran it through my Big Shot machine. 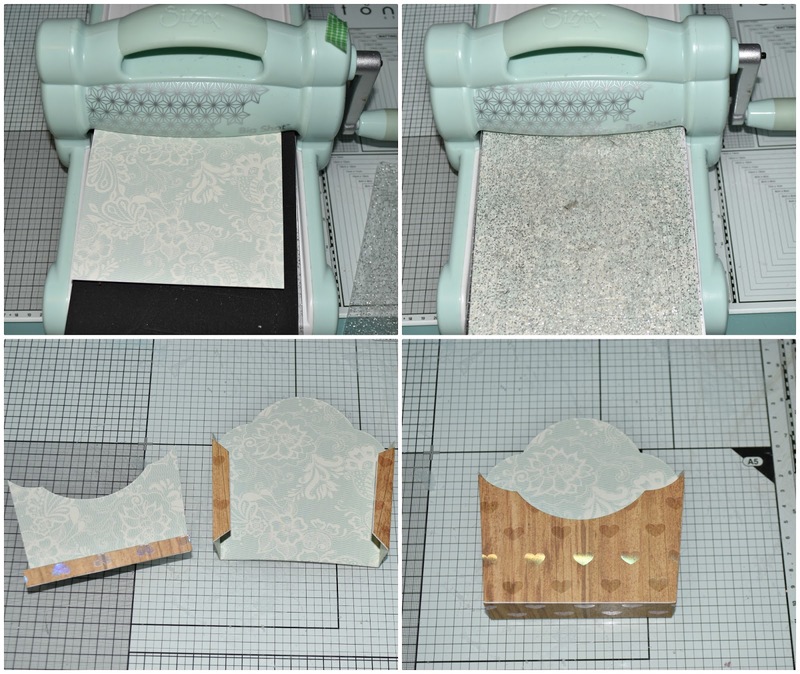 I folded my die cuts along the score lines, added a clear drying glue to the tabs, then adhered the pieces together. Look how pretty those two patterns are together! I wanted my boxes to be clean and simple. I was gifting them to children. So, with that in mind, I steered away from adding any small embellishments onto the boxes that may become a choking hazard. Instead, I went for a classic scalloped border and label. 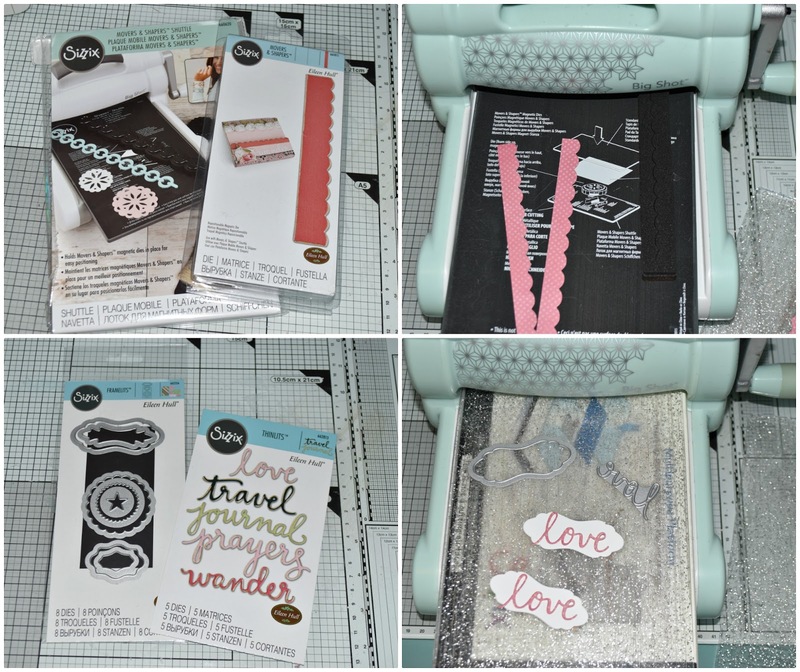 I used Eileen Hull's Scallop Border Movers & Shapers die on a Movers & Shapers Shuttle to cut strips of pink polka dot patterned paper. For the labels, I simply die cut white cardstock using the largest longest of the labels from Eileen Hull's Bookplates, Hinges, & Labels dies. Then topped it with the word love, from the Journaling Words die set, that I die cut from more pink polka dot paper. I ran the borders through my Xyron 1.5" Sticker Maker and attached it towards the bottom of my boxes and trimmed off any excess that was sticking off the sides. The labels also took a trip through my "X". Then they were placed, front and center, on each box. How flipping adorable is this? But why stop there? Since I didn't go all out with bells and whistles ON the box... I thought I could jazz it up by adding something IN the box. Like... iridescent filler and ... a couple of decadent iced and sugared shortbread cookies! Mmmmm... Delicious!! Way better than embellies, right?? Now, go out there and make all the things!! And fill them with LOVE!! 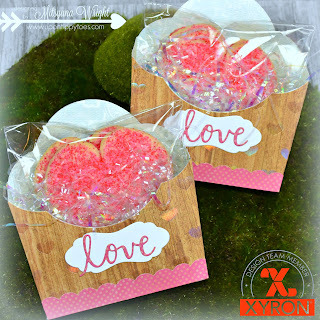 So pretty and the perfect Valentine treat box. The Creative Station is awesome for those tiny accent words. And now I. Want. Cookies.